Birthday is one of the most important occasions for each and every person and it won’t be wrong to say that Birthday is the day on which you can easily share your affection with the other person by taking the help from some heart-melting words and wishes.If the birthday of your mentor i.e. your boss is just around the corner and you are confused on how to write birthday of your mentor i.e. 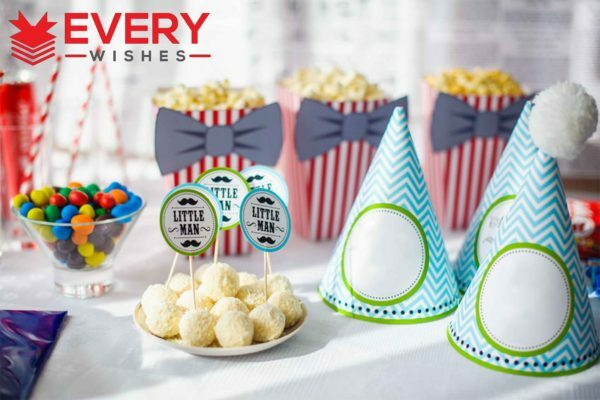 your boss is just around the corner and you are confused on how to write birthday wishes for boss then, you should read this article for tips & tricks which can be used for crafting inspirational and heartwarming birthday wishes for boss. Whenever you decide to write birthday wishes for boss then, you should focus on being honest and penning down your feelings while maintaining the formal tone. As you are writing birthday wishes for boss therefore, it is not a good idea to add personalized content in the wish however, it is advised to thank your boss for their immense efforts and the way they guided you for transforming your entire personality and career into something amazing. Writing birthday wishes for boss is all about wishing prosperity, luck, and good fortune so that they can continue to do the good things for their entire life. 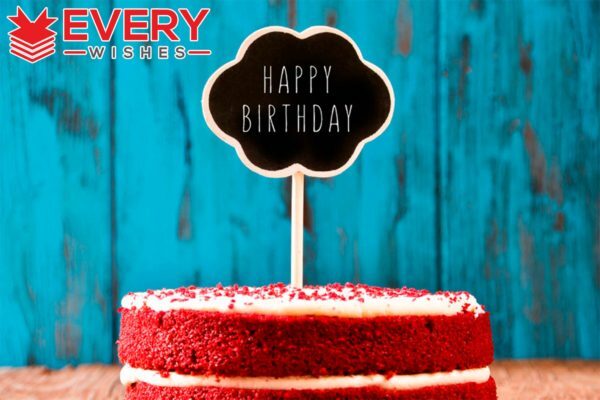 If you are stilled confused on how to write birthday wishes for boss or what words to include then, don’t worry because we have got your back. 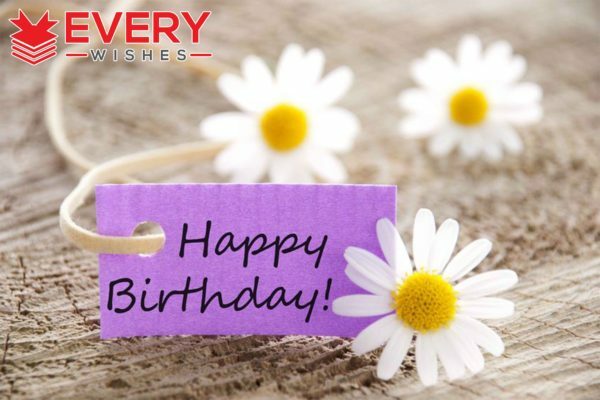 You can easily check out our website and find some beautifully written happy birthday wishes for boss and use them for enhancing the worth of the day. It’s been a pleasure working with the inspiring and ideal boss like you. You are a wonderful leader and you deserve nothing but the best on your birthday. Best wishes on your birthday! To the one who inspires and encourages us to greatness, happy birthday! You are such a magnificent boss! Spread your wings and soar above your hopes and dreams. I believe this is another brilliant and victorious year for you. Happy birthday and may you have success in everything you do. If blessings are like the ocean, you should have drowned by now. Be thankful for another year to live under the wings of God’s grace. Happy birthday! It is rare to find a good employer And at the same time a friend. I am so glad to be your employee I wish you all the best. Happy Birthday. I wish that all your plans will come true and that we could spend a lot of time with you. For you are a wonderful boss we would gladly work too. Happy Birthday! I want to thank all of the things that you do for me and for my co-workers, I hope a wonderful and brilliant birthday for you. Happy Birthday. May your past years bring you more memorable experiences and happiness that you may still carry to another journey of your life. Happy Birthday! This day calls for a celebration. And we will rock your party even though we don’t have any invitation. We know you and you know us. We’re just hard-headed as you are. Smile boss! Happy birthday! I’m wishing you… Laughter each single day, Overflowing blessings along the way, Promotion in your career, Friends to give you cheers, Dreams to keep you going And all the best this life could bring. Happy birthday! Happy birthday to the best boss that a person could ever have. What would we all do without you? Happy Birthday! You make working here so much easier and pleasant! For the support, guidance, and trust – Thank you! May you have the most wonderful and happiest birthday ever! May you have a wonderful birthday and greatest years for the future to come filled with joy, success, and prosperity. Happy Birthday to the best boss! Happy Birthday to a great boss! Wishing you another year of great feats and good times. Cheers! Wishing you a life full of prosperity, happiness, and joy. More blessings to come, for you, for your family and for your company. Happy birthday boss! I wish a very happy birthday to the most wonderful boss that I’ve met and work for. Enjoy your day! You’ve been our pillar of strength. I and our team appreciate your inspiring leadership. Best wishes on your birthday. I hope that you will enjoy this entire special day of yours. I promise that I will do my best for your company! Thank you for trust and opportunity that you gave. I wish nothing but all the best for you! On this special day of yours, I wish God will give you more blessing May your business prosper more Because you deserve it. Happy birthday boss! We, of course, wish you a long, satisfying, successful career. But that’s not all! We also wish you a life filled with joy. It’s only fair — you’ve made ours so great! Happy birthday, boss! Have a wonderful birthday, boss! We think you’re a wonderful person, a wonderful mentor, and a wonderful friend. As a boss, you have looked after us every step of the way. In return, we wish you success, health, and happiness on your birthday! Another year of success has passed, but the hunger to achieve more is still the same. I am proud to have a boss like wishing you a very happy birthday. May God bless. Today is your birthday and I simply wish for all your success. Me and the rest of the team are lucky enough to have a boss like you. You are such a modest person and we hope that even you grow old yearly; you will stay the same for us. Thank you for all the inspiration and encouragement you have contributed to us. Happy birthday, Bossy! You are the kindest, soft hearted and down-to-earth person I have ever met. With your guidance and support, we’re sure that we will achieve success. Happy Birthday. Let’s celebrate your Birthday with the hope that the New Year in your life brings more success, strength, happiness, health, wisdom and all other things that you have wished for. Happy Birthday Boss! This job just wouldn’t be the same without you! Wishing you success, health, and happiness on your birthday! As a boss, you have guided us on each step of the way. We appreciate that a lot and on your big day, we wish you a great success and well-being. Happy birthday to the most amazing boss, supporter, and guide! We wish you growth and prosperity in all life aspects! Today is your birthday and I simply wish for all your success. Me and the rest of the team are lucky enough to have a boss like you. You are such a modest person and we hope that even you grow old yearly; you will stay the same for us. Thank you for all the inspiration and encouragement you have contributed to us. Happy birthday Boss! Your birthday calls for a grand celebration. May you have much more such wonderful birthdays! I never thought I’d put it in writing but I look forward to Mondays! That’s because of you! You’re the best boss ever! Have a wonderful birthday, boss! We think you’re a wonderful person. To your team, you are a mentor, a leader, and a coach. By your examples, you’ve shown us how discipline, teamwork and common sense can get things done. You are an inspiration. Cheers on your birthday. May God bless you today with a wonderfully happy birthday and years of tomorrows filled with prosperity and joy? Happy birthday, boss. May there be many more successful years in your life. Happy Birthday, Boss. May you have a fun filled day and all your dreams come true. May you have another year of good times and great accomplishments? Here’s to the boss. Our success is only a reflection of how you’ve molded us to be the best workers this side of the universe. Happy Birthday Boss. Success wouldn’t have been easy without your expert guidance and leadership. Wishing you loads of fun on your birthday. Thank you for all the inspiration and encouragement you have contributed to us. Happy birthday boss. Today is your birthday and I simply wish for all your success. I and the rest of the team are lucky enough to have a boss like you. You are such a modest person and we hope that even you grow old yearly; you will stay the same for us. Today is your day to take a break from deadlines and meetings. Happy Birthday. Wishing you a stress free and joyous Birthday, dear boss. And all the best for another great year. Wishing you success, health and happiness on your birthday. You are the best boss in the whole wide world.